Apps4Review.com | KATT- MADE FOR YOU! Have you ever seen a one-stop webshop where there is a curated selection of goods to suit the specific interests of the people? Well, there are a variety of online shops, just like that. But, the one which I’m asking about is a webshop where the items are sold directly by the independent makers worldwide. Yes, if you’re a passionate lover of the cat family, then there is an awesome app where you can purchase anything related to the feline. It not only saves money, but offer exclusive products which are real. 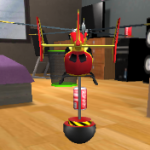 The app is commonly known as “Katt”, which has been developed by the Katt. Company. 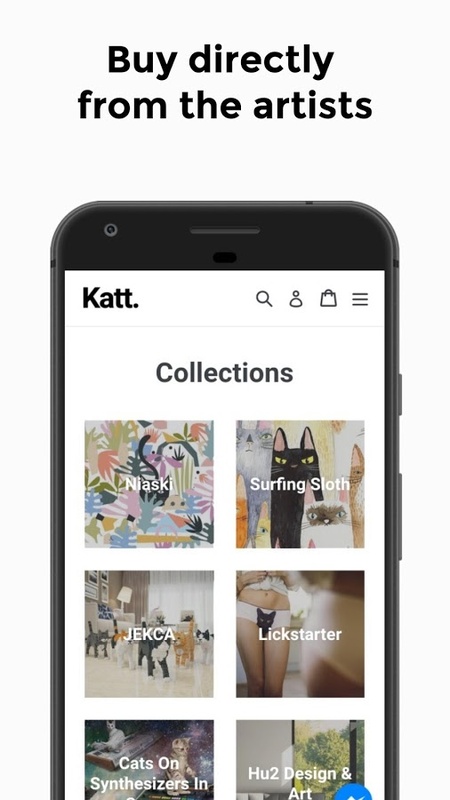 The Katt is an Android app which features feline inspired items, that also functions as a unique platform for designers and illustrators. 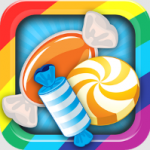 You can Sign Up on the app and start searching for the products you like. You can add as many products in your cart and then check out whenever you want in a few steps. It offers exclusive collaborations from the famous and most relevant independent artists and creatives from all over the world. It mainly focuses on creating an online community for our favorite known and unknown feline loving artists, illustrators and designers. All the products listed on the app have one thing in common and it’s not only cats, but the collections have a face. Like the artists behind them and like the customers and like us! Moreover, the app is not only about the pretty statement pieces. But, the traditional idea of pins, T-shirt and prints is to show support also. And so do the app. With Katt, you can shop feline inspired items directly from the independent makers worldwide such as garments, show pieces; etc. It emphasises on collaborating and connecting artists to not only each other but also with the audience. The customers can search for the products anytime they want and there are new arrivals each and every month brought for you to gain a new experience. The Katt is an unbridled platform for expression for the artists and the designers. And for the customers, it’s a place to involve with a rapidly expanding creative cat culture in one place. 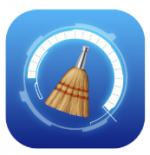 The app is compatible with all the latest versions of the Operating System running on your Android Smartphone. On the whole, I would say that Katt is made for the people who are looking to discover one-of-a-kind destinations that offer a highly curated selection of products that will suit their specific interest. 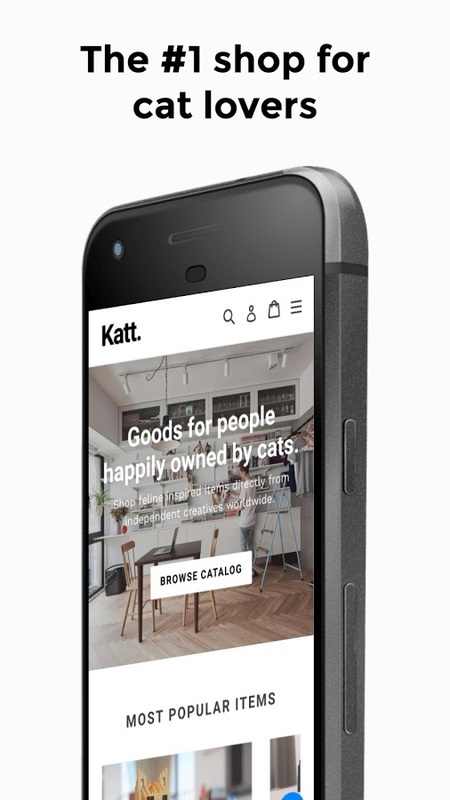 Katt is an alternative to preusing broad one-stop webshops. Lastly, I’ll say that the app showcases the work of independent makers and supports the artists behind them. So get this amazing app on your device and wake up your inner artist and a cat lover too! Pros: a common shop for the cat lovers; buy directly from the artists; all goods ship worldwide; new arrivals every month; highest rated customer service; unique products; easy to use; free to download.